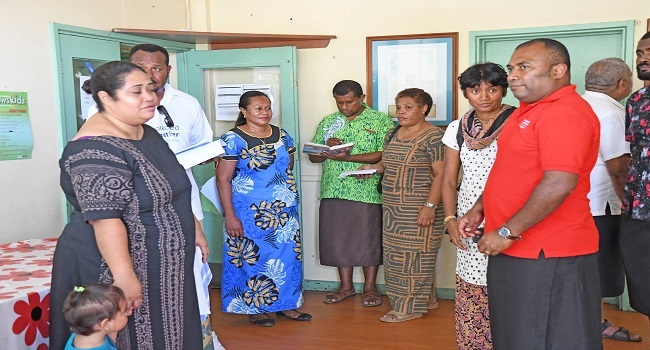 The Mokani Health Center in Tailevu receives a hundred patients a day and most of them suffer from Non-Communicable Diseases. Mokani’s Nurse Practitioner, Motu Kotoimakutu reveals that the number of Fijians coming into the centre daily has increased compared to previous years. Kotoimakutu adds that NCD’s are common within the area and people have been advised on the dangers of this lifestyle disease. Meanwhile, Dr. Ifereimi Waqainabete visited the center yesterday in an effort to further understand issues on the ground. The Minister highlighted also some of that renovation plans in the pipeline for the facility.